There are many benefits for doing an owner-carry installment sale as opposed to conventional financing for both the buyer and seller. Sometimes the advantages inure to the benefit of one or the other, but in most cases, the transaction is “Win/Win” for both parties. This article explains the basics of owner financing real estate for both seller and buyer. 2. Cash. Nearly every seller says he wants all cash, but few need it. What the typical seller wants is the most net cash from the deal. Often, the seller has to pay closing costs, title insurance, broker fees and the balance of the existing financing. In addition, there may be capital gains tax due to Uncle Sam. In many cases, the sale of a property by an installment sale (particularly a “wraparound”) will net the seller more future yield than any source from which the cash proceeds were reinvested. 3. Fast Closing. Nothing holds up a sale more than new lender financing. In some areas of the country, it can take months for a buyer to qualify and close a new loan to purchase your property. 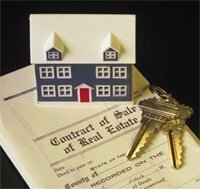 Since most standard real estate contracts contain a financing contingency, you may end up back at square one if your buyer does not qualify. Furthermore, if your house is not particularly nice or unique, it may take you some time to even find an interested buyer. Since you are competing with all of the other houses for sale, you may need to spend thousands of dollars on paint, new carpet and landscaping just getting the house ready for the market. 1. Easy Qualification. The buyer, in many cases, prefers an installment sale to conventional financing because it does not require traditional bank income and credit approval. 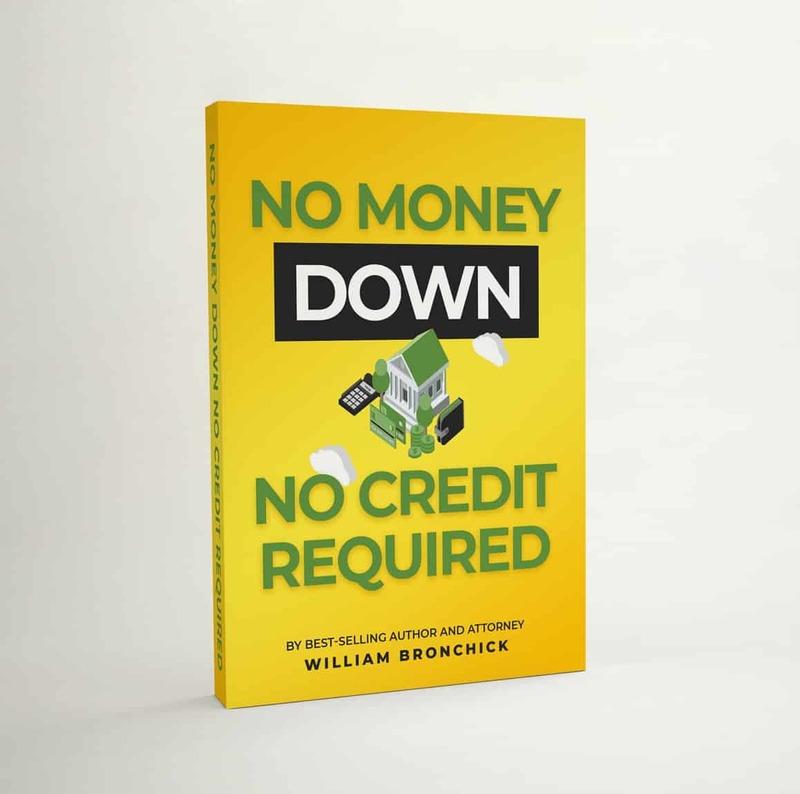 The buyer may have poor credit because of a divorce or recent bankruptcy. He may be self-employed and cannot prove income. He may be new to his job and cannot meet strict lending guidelines. Even if he could qualify for a loan, the rate will be astronomical if he has poor credit. Furthermore, few conventional lenders offer fixed interest rate loans to people with a poor credit rating. 4. Fast Closing. A buyer can close and move into a property within days since there is no third party lender holding up the transaction. Despite the elevated purchase price and interest rate, there are many benefits of owner financing real estate for the buyer.